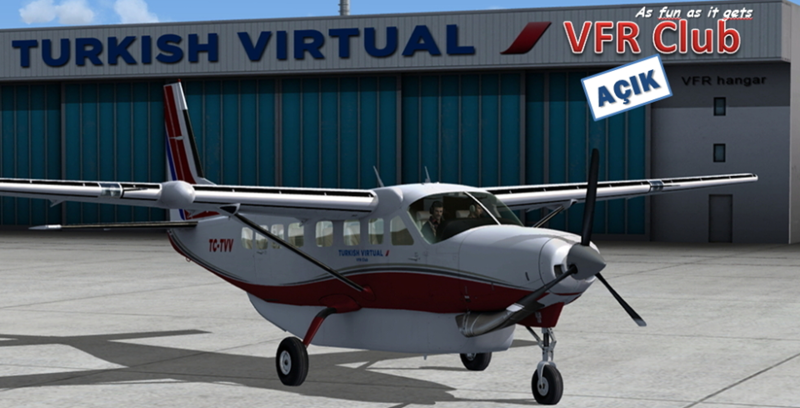 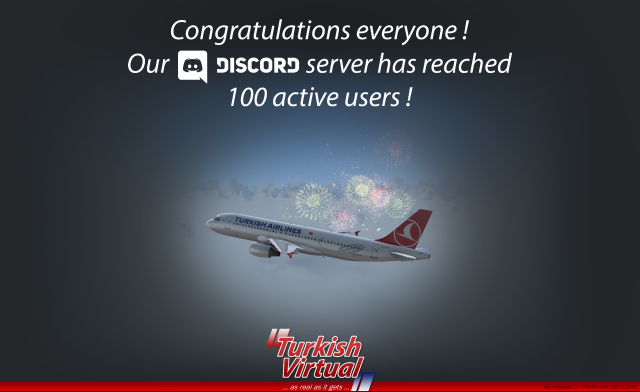 Sorry, this forum is for Turkish Virtual Pilots only. 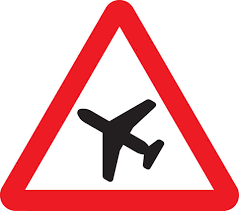 Guests are not authorized to see the topics. 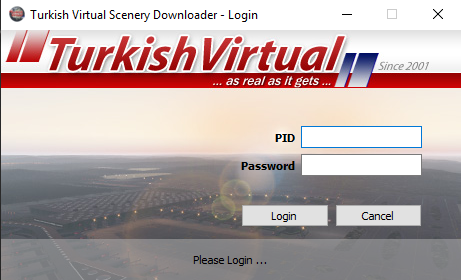 If you are a Turkish Virtual pilot and can not see the forum page, then please log on to www.turkishvirtual.com (our main page) with your PID number and password, then click the FORUM link.